With 40 million daily active users, Musical.ly is one of the most popular social media platforms. The team has reported that more than a million new videos are uploaded on the platform every day. 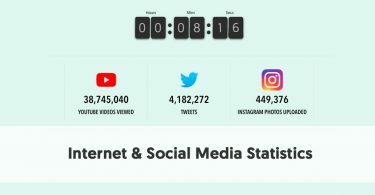 The increase in the online popularity of users such as Jacob Sartorius, Baby Ariel, etc., shows that there is an excellent opportunity for users to grow their following and become an internet sensation. 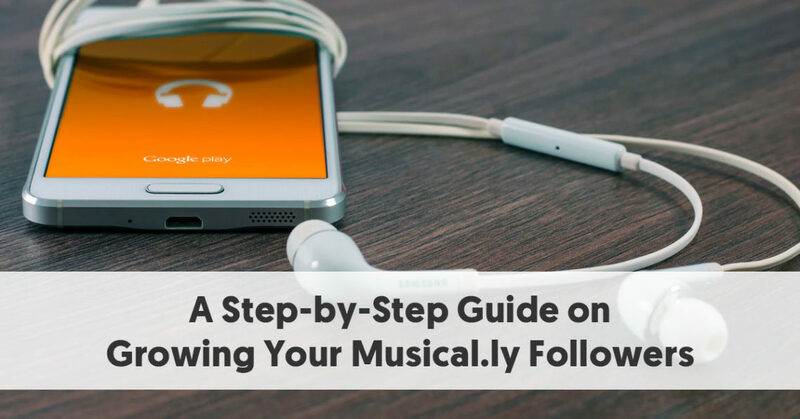 The first and most crucial step to grow your Musical.ly following is to enhance your profile. This is important because your profile says a lot about you, and what kind of content you create. And with an attractive profile, you can catch the eye of people who are visiting your profile for the first time. Your profile is where you showcase your creator identity. It’s where people decide whether or not they’d like to follow you. So you need to make a good first impression, and compel people to click on the “follow” button. First of all, your username should be easy to say and remember. This ensures that your name sticks in the minds of your audience. You should also try to make sure this username is similar to the ones you use on other social platforms. Your profile should also have a clear description of yourself, and the kind of videos you plan to create. Make it clear but short, just to give enough information and interest people. And on that note, you should mention a more focused interest area rather than a general interest area. For example, a general interest area would be entertainment and comedy. But a more focused interest area could be parody videos, prank videos, etc. The process of growing your audience demands that you create videos that appeal to them. And in order to do this, you need to first identify who your audience is, and understand what they want. Look through your list of followers and see what they are like. 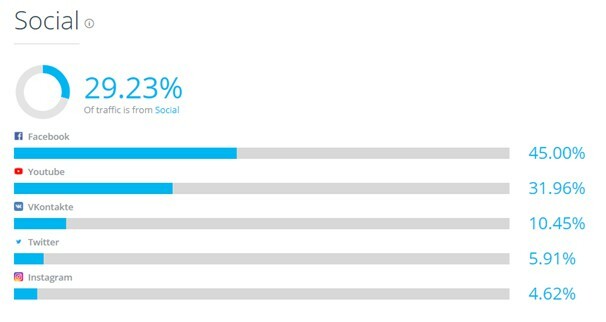 Who are your top fans and your top commenters? What kind of videos do they enjoy? You should try to look through the profiles of some of your top fans to understand them better and see what they like. Do they seem to share similar interests or characteristics? Read through the comments on your videos, and try to understand what seems to appeal to them. Take the time to like and respond to comments that speak to you to show your viewers that you’re listening. In fact, you could even end your videos by asking them what they’d like to see next. This will help you discover exactly what your audience expects of you. And you’ll be able to create content that gets more engagement because it is exactly what your followers want. It’s not enough that you just tell people what you do; you should show them what you can do. In other words, the videos you create on the platform should be entertaining. You could show your viewers something unique, something that they have never seen before and would like their friends to see. You could infuse a lot of humor into your videos that will entertain your audience and win them over with your personality. You could include a lot of surprises in the videos that will delight and engage your audience. This tactic will also increase view time. 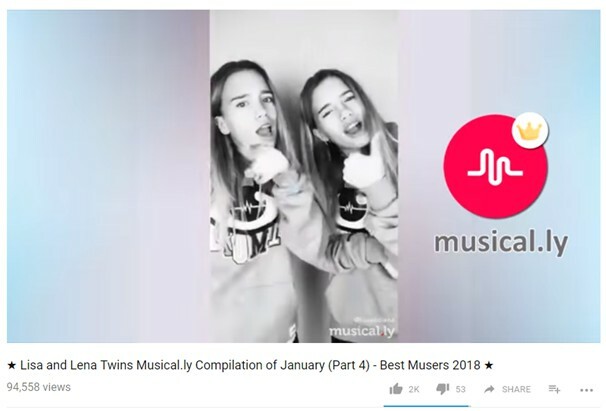 For twin musers Lisa and Lena, spontaneity has helped them build their Musical.ly fame, reports Seventeen. In an interview with the magazine, the twins talked about how there was a lot of spontaneity involved in their most liked video, which was done at a photoshoot. They believe this video performed very well because it was spontaneous and they had a great time. Consistency is important to ensure that your viewers can feel connected to your content. Your videos should remain consistent. This includes the voice and style you use for creating the video. It should be unique to you so you can establish a strong sense of identity for your viewers to recognize you. And you should always have a good intro and outro to tell your story in a more entertaining manner. In addition to this, you should also maintain consistency in your post timing and frequency. You can try determining the best time to post by conducting your own experiment. Post at different times, and observe the differences in engagement. Once you figure out when your followers tend to be most engaged, you can start fixing a posting schedule based on that. 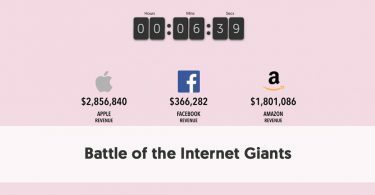 According to the Seventeen interview mentioned earlier, Canadian muser Kristen recommends that you post between 11AM and 5PM, which is when people seem to be the most engaged. She also recommends that you post at least two times a day to increase the visibility of your videos. For musers Dani and Deven, 3PM PST seems to be the best time to post. That’s because they’re mainly targeting people their age, who are out of school by that time. So their target audience from both the East and West Coast can watch their videos around this time. Muser Danielle Cohn also stresses on the importance of consistency to ensure follower growth. She says that she posts four videos every day – two in the morning and two at night. You can try experimenting with the timing and frequency because what works for others may not work so well for you. Authenticity is vital for the success of your Musical.ly videos. If you make videos on topics that you’re really passionate about, it will reflect in the quality of the videos as well. If you enjoyed making the video, there’s a good chance your viewers too will enjoy watching it. And you should be able to draw in lots of followers who share the same interests as you. 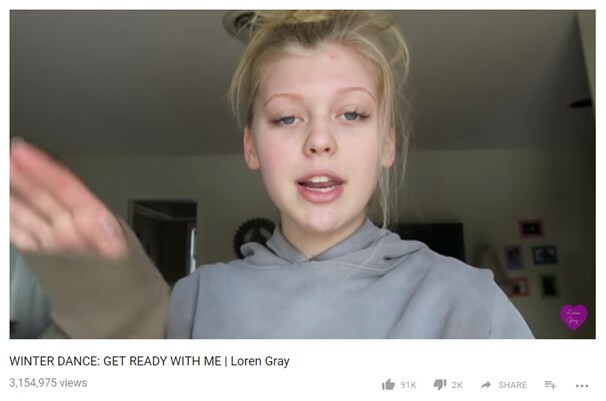 This is what has worked for muser Loren Gray, according to the previously-cited Seventeen interview. She creates videos around her real-life interests and hobbies, which have helped her attract fans that share the same interests. She recommends that you choose songs that not only suit you but you enjoy singing. And if you enjoy humor, you should make comedy videos. 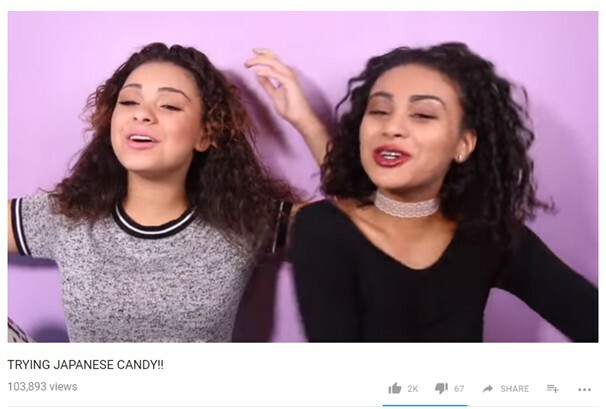 Danielle Cohn again shared her insights when it comes to the types of videos you should post. She talked about how posting songs helps her get more likes on her videos. But her comedy videos tend to get a lot more features, which is what you should aim for to attract new followers. She got featured once a week, and then garnered a million fans in just two months. You could try experimenting with different kinds of videos to see what you truly enjoy making. But based on Danielle’s suggestion, you could try creating a comedy video every week or so. This will improve your chances of getting featured, and gaining notice from potential followers. 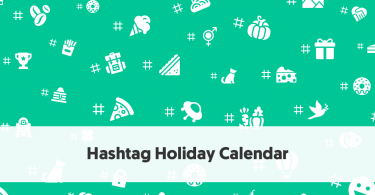 Another excellent step you should follow in order to gain more followers is to make the most of trending hashtags and songs. If there’s a popular trend, you should try to ride the wave and gain more visibility for your videos in the process. Plus, you’ll get a lot of fresh inspiration on what kind of content to create. 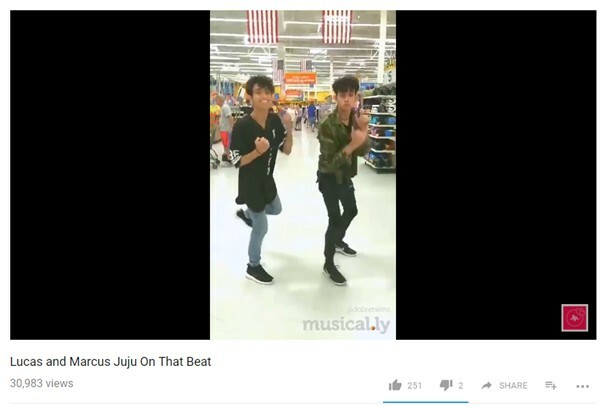 Twin musers Lucas and Marcus reported in the Seventeen interview that their most liked video is one in which they are dancing to “Juju on that Beat,” which was very popular at the time. They decided to do the video because they knew that their fans would love it. Morgan Monrad, an up-and-coming muser, managed to grow his following after participating in a viral challenge. He told Seventeen that his most liked video (among the non-featured ones) is the one in which he’s doing the #mirrorchallenge. At the time, he didn’t even have a lot of fans yet. But after posting on a trending hashtag when it wasn’t yet trending, he managed to get a lot of visibility since he was at the top. While you can grow your following through Musical.ly alone, you need to use other social media platforms if you wish to give your effort more traction. Facebook is one of the best channels to attract more Musical.ly followers because it is the top source of traffic from social platforms. This is not surprising considering there are more than 2 billion monthly active users on Facebook. You can also share your content through other channels such as YouTube, which is the second most popular source of traffic from social. Twitter and Instagram are also a good option for sharing your Musical.ly content to attract a new audience. You should also consider working with other Musical.ly creators to tap into their fan base, which is another excellent way to gain more followers. However, this tactic wouldn’t work unless you work with creators relevant to you. This would mean creators who are similar to you and who create content similar or relevant to yours. You could also look through leaderboards to find potential creators you can collaborate with. Look for creators in the same category or genre as you. This is to ensure that the new audience you’re reaching out to will be interested in following you. And make sure they have about the same audience size as you. This is important because if they’re too big, they may not be keen on collaborating with you. And if they don’t have a lot of followers, your efforts wouldn’t pay off too well. Once you’ve identified which creators you wish to collaborate with, you can start connecting with them and discussing what you wish to create. You can use Musical.ly’s duet functionality to create a collaborated video. You could make an appearance or have a cameo role in each other’s videos. And you can even use live.ly on the app to have each other as guests. 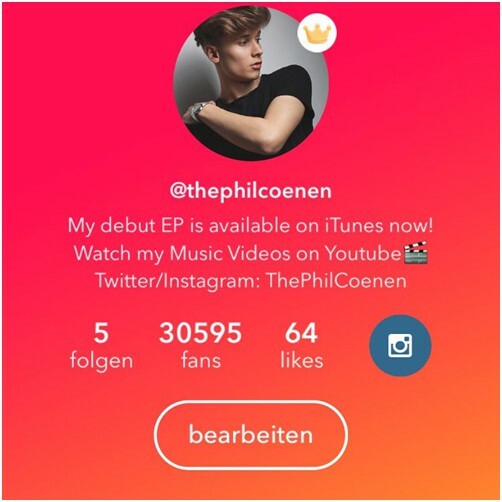 These are some of the most important steps you should follow if you wish to grow your Musical.ly audience. As you can see, it takes quite a bit of work to get more followers on the platform. But as long as you create highly entertaining, high-quality videos you should be able to set yourself up for Musical.ly fame. But remember that you should be active on the platform, and you should post regularly in order to boost visibility. Got any questions about the steps given here? Feel free to ask them in the comments.